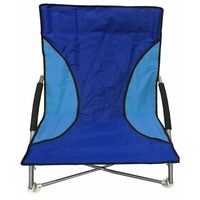 Relax, unwind and soak up the summer sun in comfort with these Blue Folding Beach Chairs! 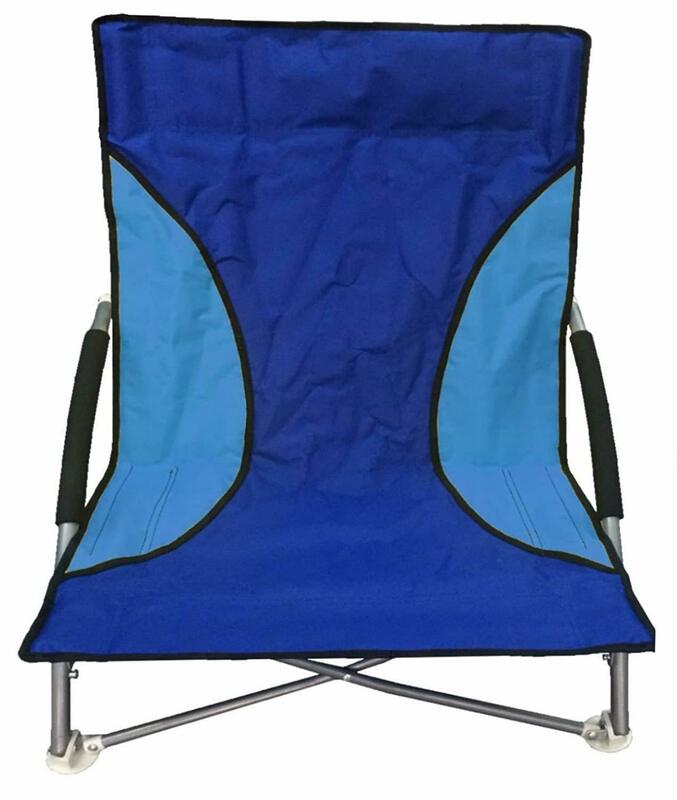 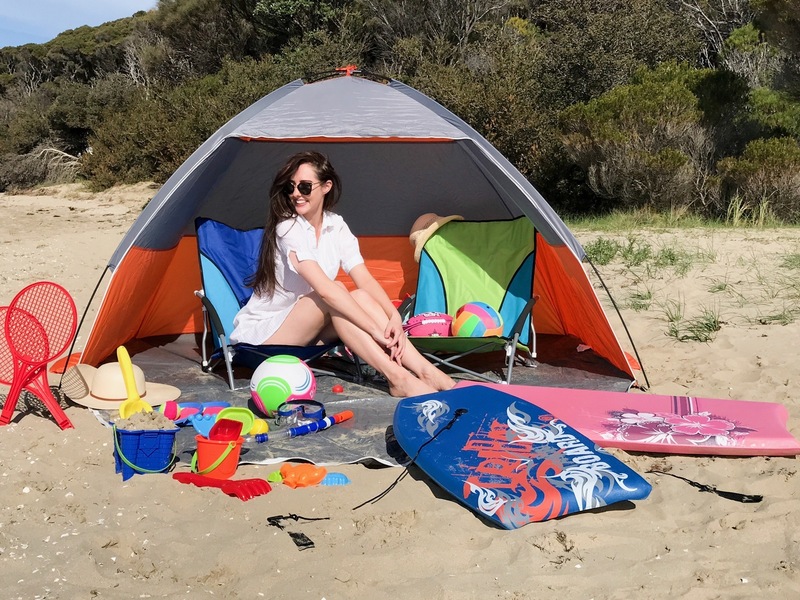 These easily transportable chairs are perfect for picnics in the park, days at the beach, camping with the family or just relaxing in the backyard. 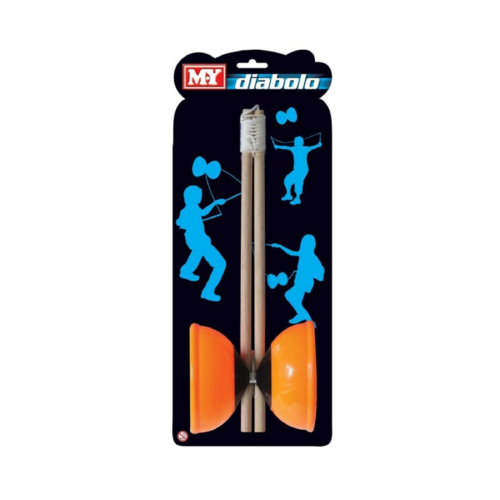 Compact and perfect carry size to chuck in the boot of the car or carry with you. 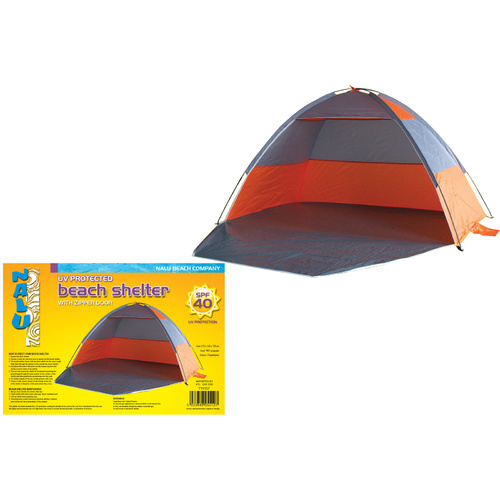 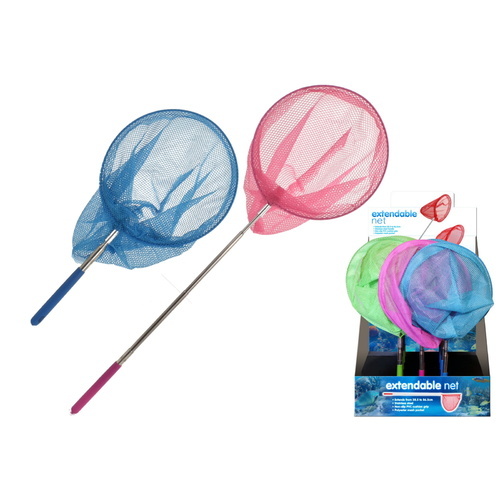 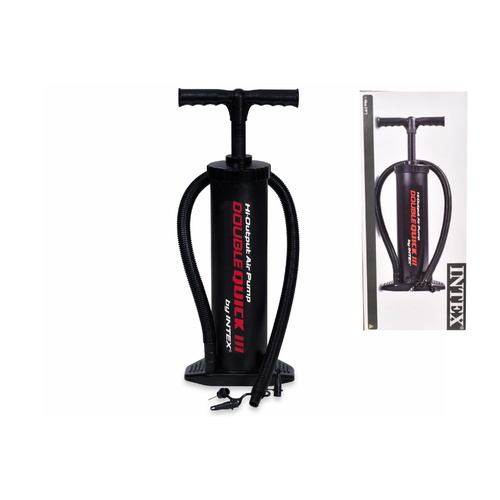 Made of durable material with steel legs that dig into the sand. 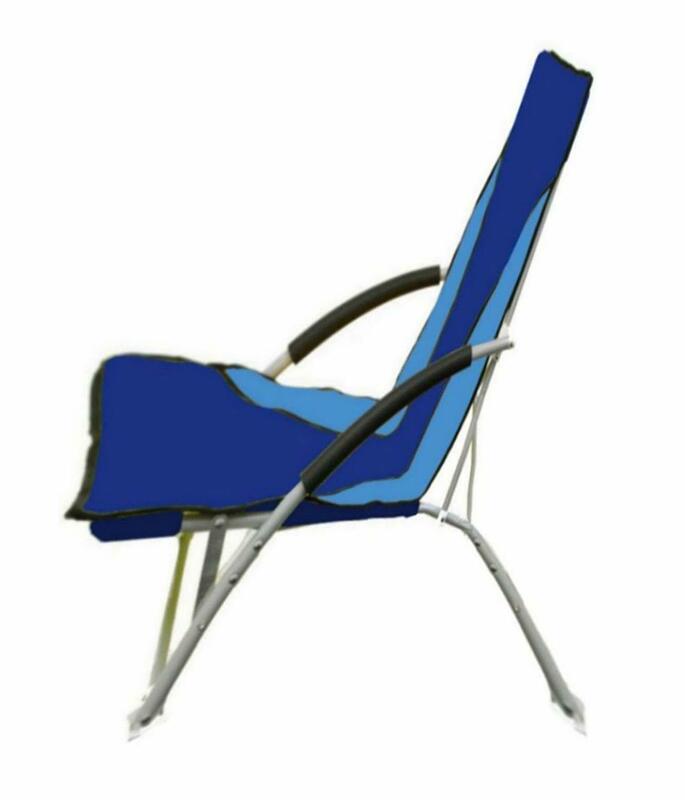 Includes foam arm rest for maximum comfort and relaxation. 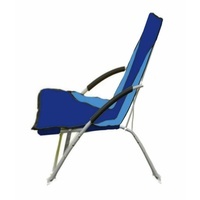 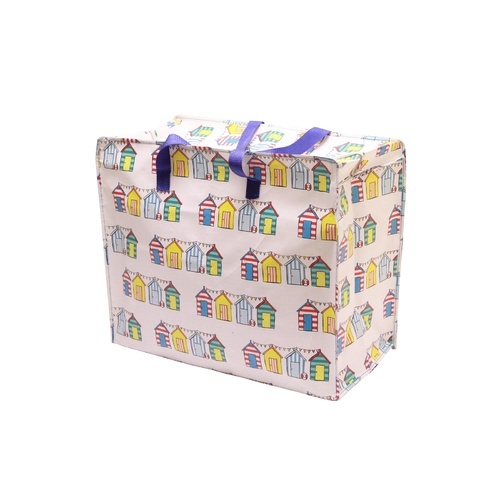 Find a cosy spot to sit on the beach and enjoy the summer sun with your very own Folding Beach Chairs. 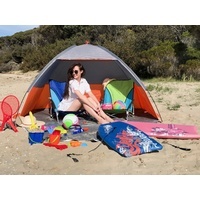 Easy to fold out, set up and transport anywhere!